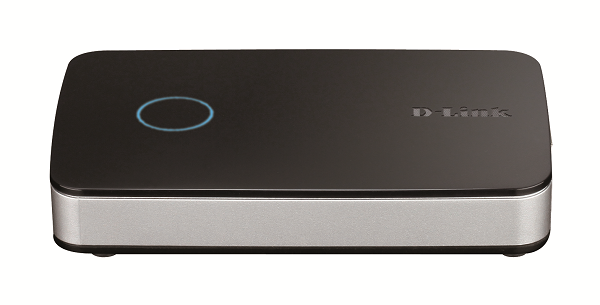 D-Link has launched the DNR-202L mydlink Camera Video Recorder, a network video recorder (NVR) that offers flexible monitoring options to capture important moments. Ideal for home and small businesses, the NVR supports up to four D-Link IP cameras with various video format recording settings. Embedded with the mydlink system, it is recommended for users to download the free mydlink View-NVR app to enjoy the NVR’s full range of functions. The gadget can record videos from network cameras located in local or remote sites directly to external storage devices without needing a PC, supporting up to two USB drives, and videos can be viewed remotely using the app. 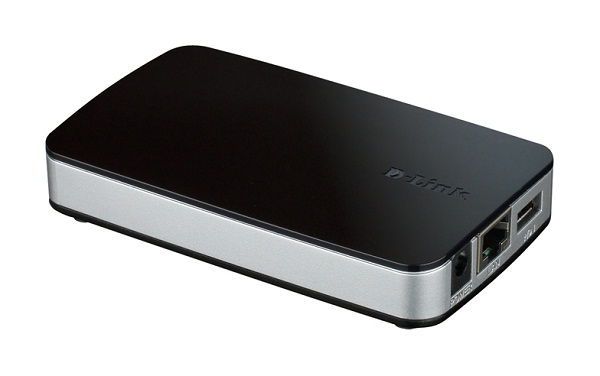 Empowered by mydlink technology, the video recorder can be easily set up for Internet connection. The NVR makes it convenient for on-the-go access, with real-time monitoring and playback accessible from anyway via mydlink View-NVR or an Internet browser. With a four-channel display, users can simultaneously record and view live feeds, or even search and playback recorded videos all at the same time. Complete video management, display, and playback ability makes the DNR-202L a convenient and stable video recording solution for home and small office use. The mydlink View-NVR app is available for free download for all iOS and Android devices. The mydlink View-NVR app has a clean and straightforward interface with clear-cut configuration options that makes it simple to use. The gadget can monitor all of the connected cameras’ triggers for motion detection, and provide event recording when these specific triggers are set off, ensuring that all critical moments will be caught on video. It supports M-JPEG, MPEG4 and H.264 formats for different compression qualities. On the device’s Web interface, connection, recording, frame rate, and bit rate information of each camera is also displayed on the status page, as well as the estimated available recording time. The device also comes with a notification system that sends alerts to users whenever motion has been detected on a connected camera, or when there is a loss of camera connection. The device provides a flexible and economic alternative to managing and configuring multiple network cameras on a centralized mobile app and web interface. This simplifies network and camera setup, and allows users to easily access connected cameras for viewing, recording, playback, and configuration. On top of that, it also supports high resolution megapixel recording for vivid video with high clarity and high-quality sound. For added cost savings, the videos are stored on attached USB external drives with no limit on external drive size, ensuring that video clips will not be accidentally wiped out.